Replacement parts easily available. Warranted against manufacturer defects under normal working conditions and ordinary wear and tear for up to one year. 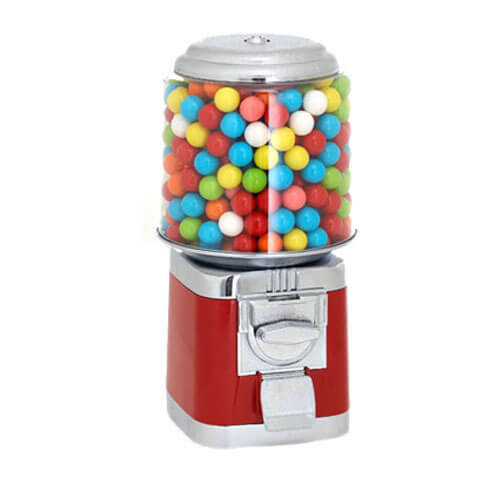 It's a real gumball machine. For the price I see no reason to purchase one of the "home use" plastic knock-offs...they're not much cheaper and not very good quality. This is the real deal. 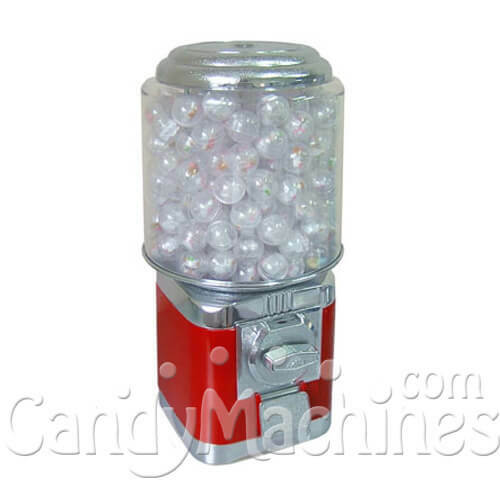 I gave mine to my kid but it still takes quarters. 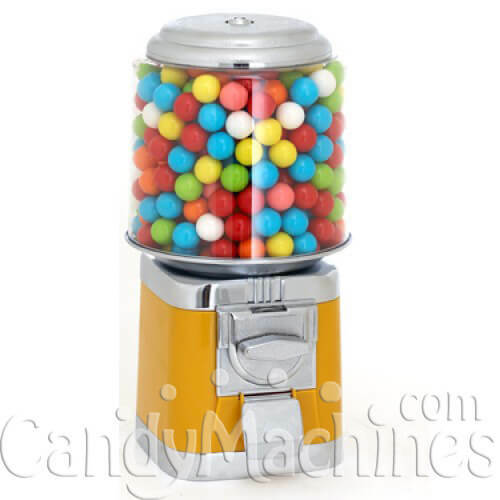 Now kids can't sugar binge but my son gets to keep the money that everyone puts in. from DE Love this machine! 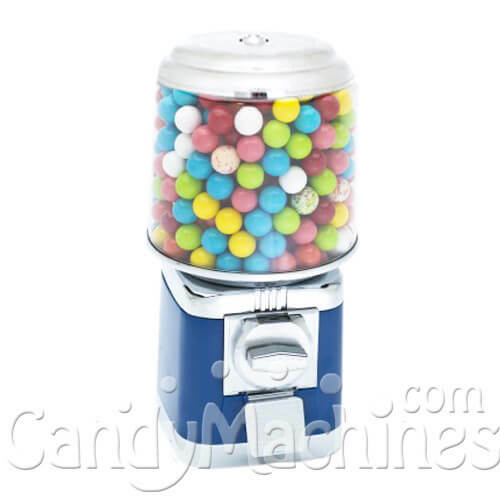 Originally purchased one of these machines. Upon receiving it was so impressed, I purchased two more for the other grandbabies homes!! Ps. Purchased extra toothpaste and toothbrushes, too!! Haven't used it yet besides myself testing it. But I am loving it !! 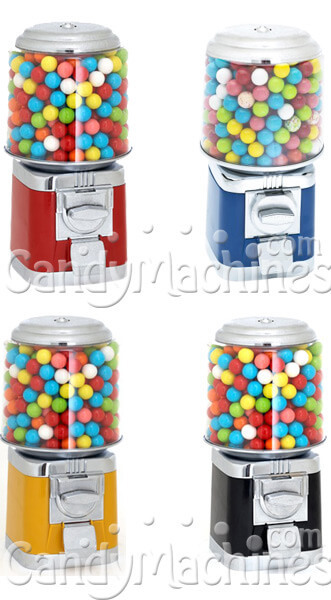 These are great machines. 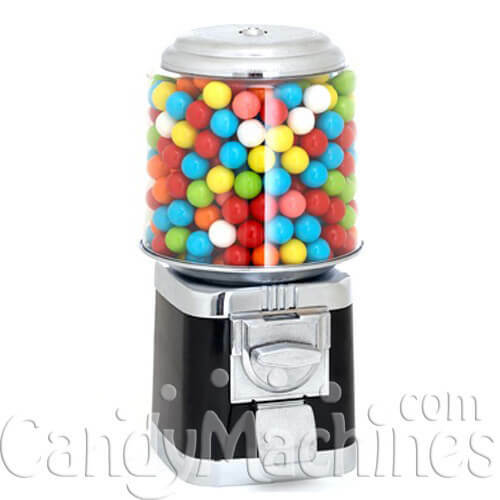 Candymachines.com has the best prices and lowest shipping costs. I will buy more.